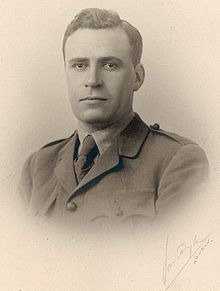 On the 23rd of September 1915, Keith Murdoch (later to be Sir Keith Murdoch), an Australian reporter wrote a letter to the then Prime Minister of Australia Andrew Fisher detailing what he saw as the failures of the Gallipoli campaign and why it needed to be abandoned. The effect of the letter was immediate in both Australia and the United Kingdom as enthusiasm for the Dardanelles campaign quickly dried up. 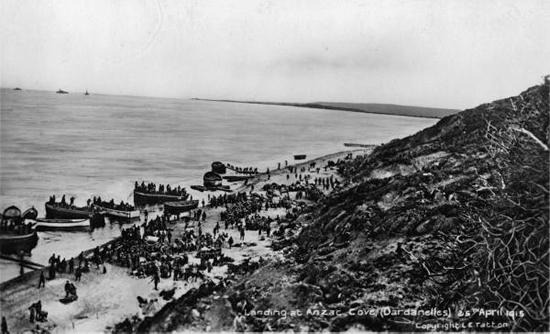 This eventually led to the sacking of General Hamilton, Winston Churchill from the head of the British admiralty and the eventual withdrawal from Gallipoli in January the next year. Keith Murdoch's letter has been called one of the most important documents in Australian history with it even being called a “Preamble to sovereignty” by Professor of Australian History at the Menzies Centre for Australian Studies, King’s College London, Carl Bridge. 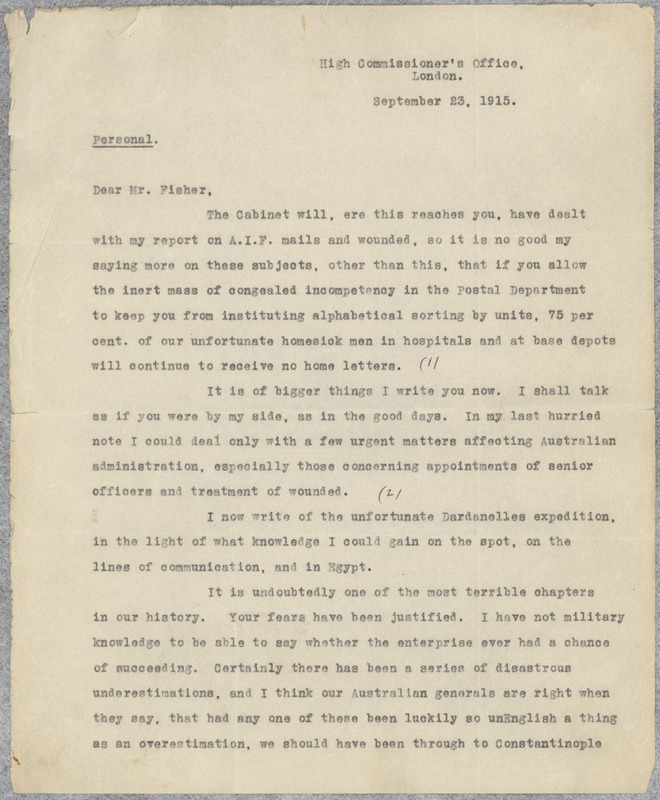 To see the original letter, click here.